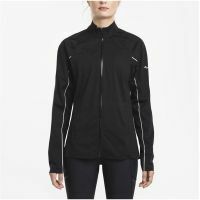 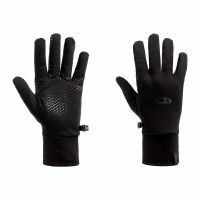 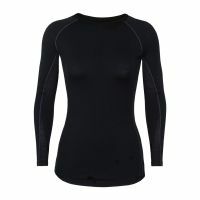 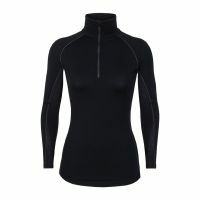 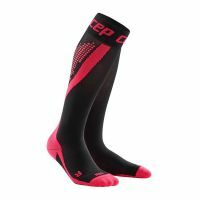 - The perfect blend of materials with merino guarantees excellent heat regulation & increased circulation. 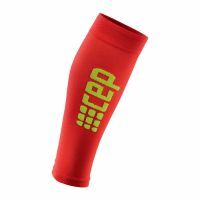 - Gentle compression for deep sensory stimulation of muscles and excellent stabilization. 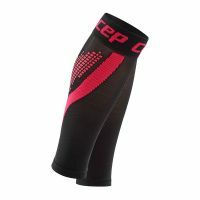 - Deep sensory stimulation of joints for greater stability and fewer injuries. 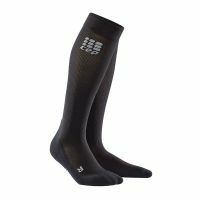 Winter is when you create the basis for new personal bests – if everything goes well, that is. 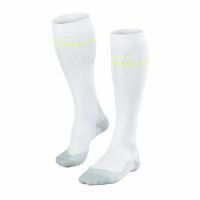 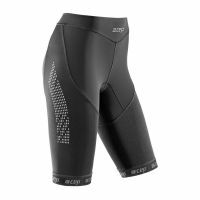 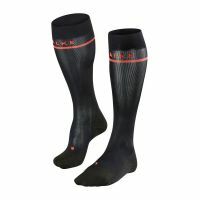 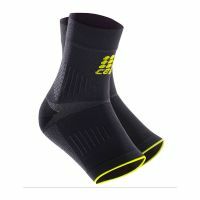 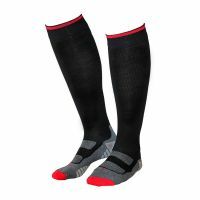 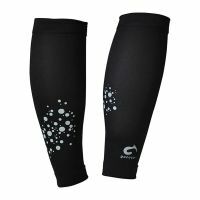 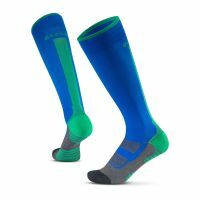 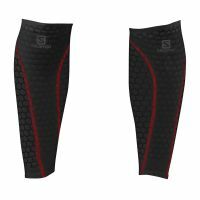 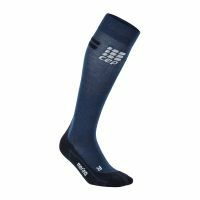 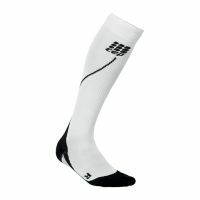 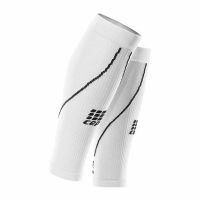 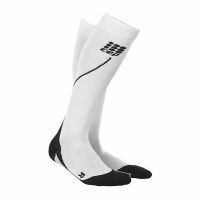 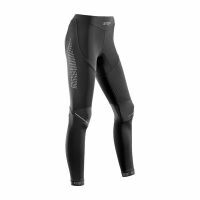 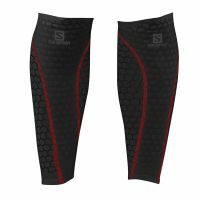 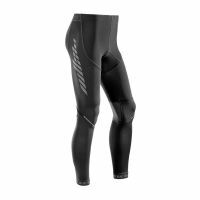 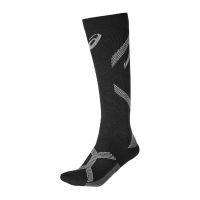 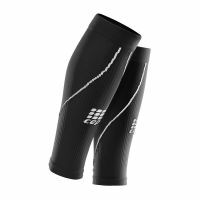 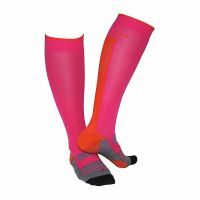 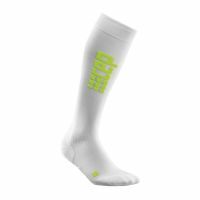 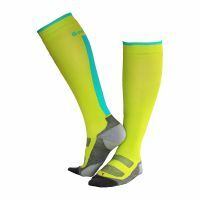 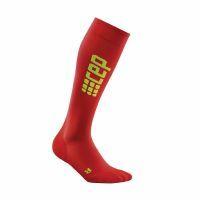 The Winter Run Compression Socks support you so that things ?run smoothly”: The targeted medi compression profile stimulates your muscles and joints with a deep sensory effect to prepare you for strenuous activities. The socks also help prevent injuries caused by sprains. The medi compression profile improves circulation for warm feet – even on cold winter days.